Star Wars fans rejoice! 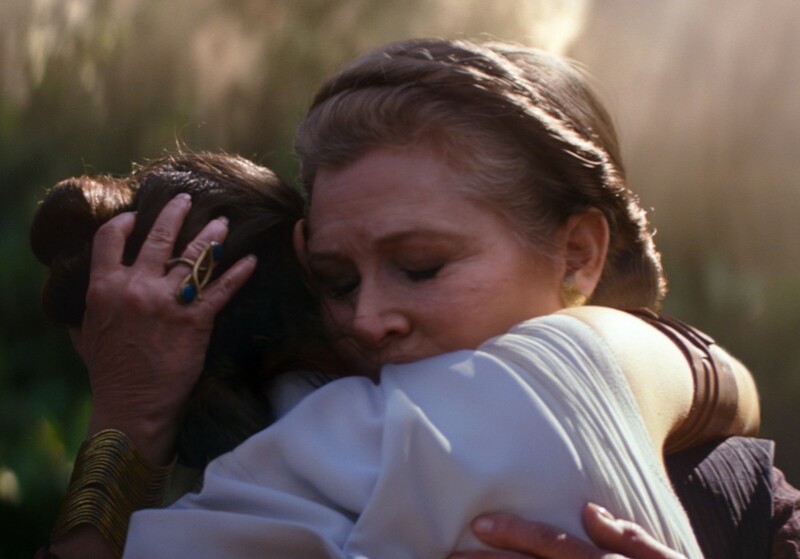 Every single Star Wars movie is coming to Disney Plus and when the streaming platform premieres on November 12, 2019, fans are going to find the force is strong. Within one year, all of the Star Wars movies will be on Disney Plus in addition to new, original programming including the series The Mandalorian. Disney issued a press release showing all of the programs and movies that will be on Disney Plus on November 12, the day the service goes live. The following movies will be available on launch day: Star Wars: Episode I: The Phantom Menace, Star Wars: Episode II: Attack of the Clones, Star Wars: Episode III: Revenge of the Sith, Star Wars: Episode IV: A New Hope, Star Wars: Episode V: The Empire Strikes Back, Star Wars: Episode VI: Return of the Jedi, Star Wars: Episode VII: The Force Awakens, Star Wars: Episode IX: The Rise of Skywalker, and Star Wars: The Clone Wars (animated series). In addition to all of the Star Wars movies, Star Wars Rebels, the series will be added. 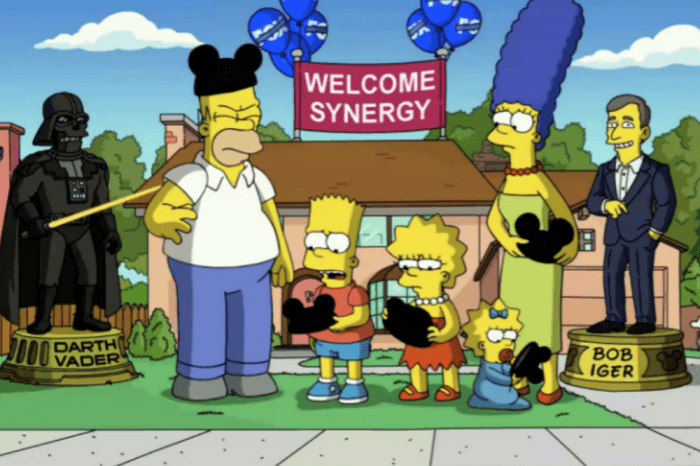 The fact that Disney Plus will be home to Star Wars in itself is enough to ensure the streaming platform’s success. Disney also announced the new original series The Mandalorian will be created for the channel. This expands the Star Wars Universe on Disney Plus and will make it the exclusive place for fans of the series to get all of their favorite movies, shows, and other content. IMDB’s description of The Mandalorian is as follows. The Mandalorian stars Gina Carano, Giancarlo Esposito, Emily Swallow, Carl Weathers, Omid Abtahi, Werner Herzog, and Nick Nolte. Season one consists of 10 episodes and the series is in post-production. Are you a Star Wars fan? What do you think of the Star Wars Universe coming to Disney Plus? 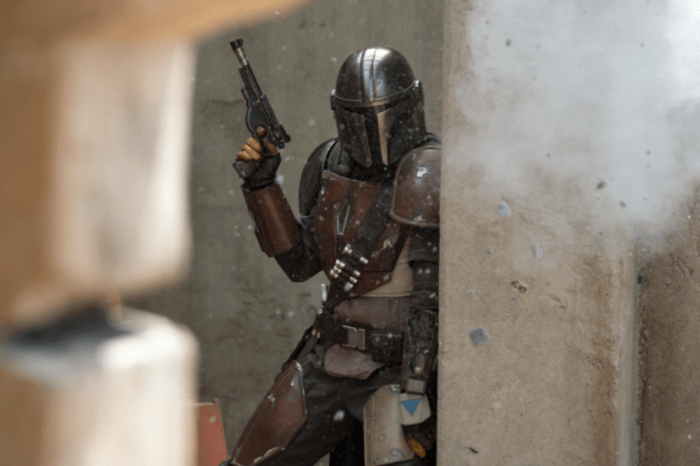 Are you looking forward to new series such as The Mandalorian?